to destroy Pike and Cole's twelve-year friendship--if not their lives. And L.A. just might be singing their dirge. 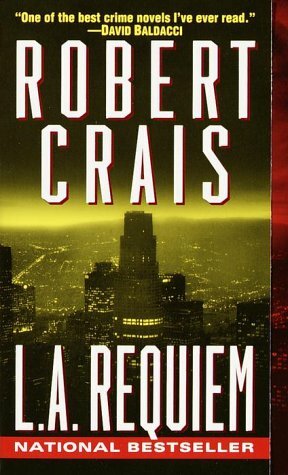 Robert Crais was born in 1953 in Baton Rouge, Louisiana. He was trained as a mechanical engineer before pursuing his dream of becoming a writer. In 1976 he went to Hollywood and began writing scripts for such television series as Miami Vice and Cagney and Lacey. He received an Emmy nomination for his work on Hill Street Blues. He is the author of the Elvis Cole series and the Joe Pike series. The Monkey's Raincoat won the Anthony and Macavity Awards in 1988. In 2005, his novel Hostage was adapted into a movie starring Bruce Willis. He is the 2006 recipient of the Ross Macdonald Literary Award.